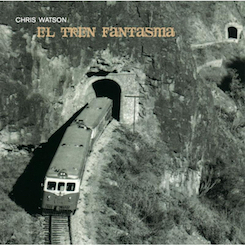 The world premiere of an original, multi-channel sound installation from internationally acclaimed and BAFTA award-winning sound artist Chris Watson. 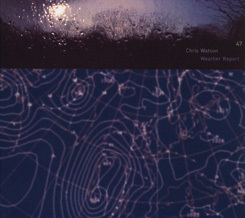 Chris has deep ties to the North of England and has travelled the world collecting sounds. 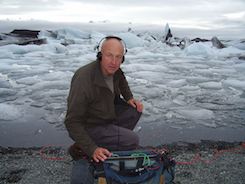 One of the world’s leading recorders of wildlife and natural phenomena, Chris’ work puts “a microphone where you can’t put your ears”. A collaboration between Hull 2017 and the University of Hull, this three dimensional sound sculpture follows the ebbing tide, from the confluence of the rivers Trent and Ouse. An enthralling journey along the Humber estuary and out into rich melodies of the North Sea, experienced at the Gulbenkian Centre using sound, space and light as evocation. This is a durational installation piece. This installation is approx. 30 mins in length but runs as a continuous loop. Audiences can experience a single cycle or stay longer if they wish.